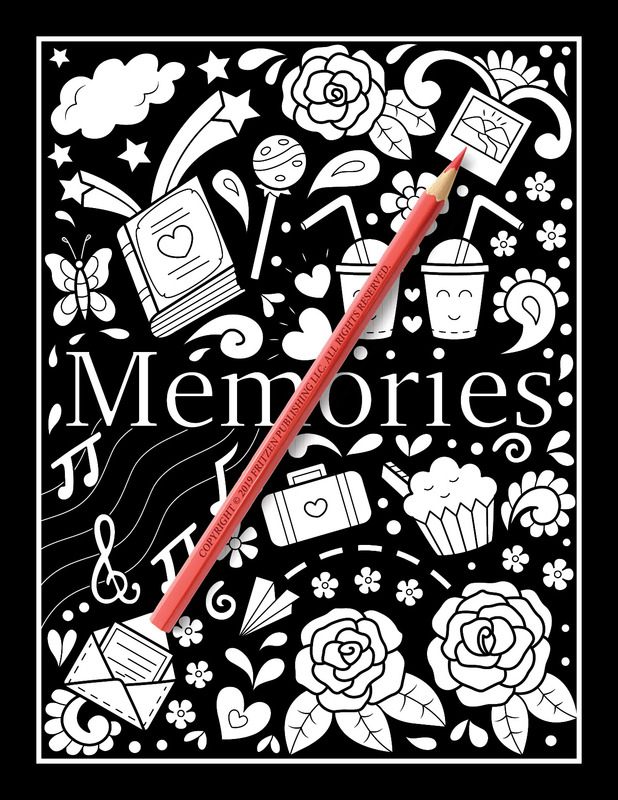 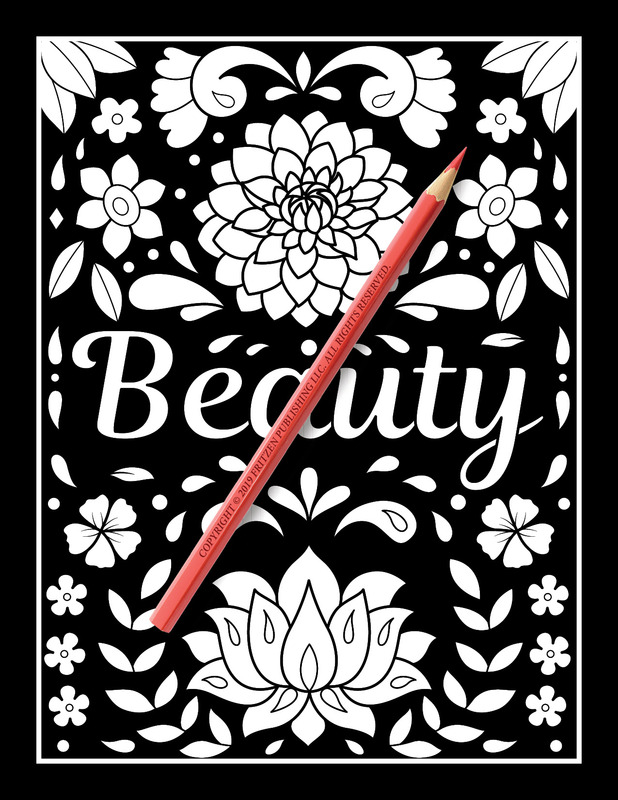 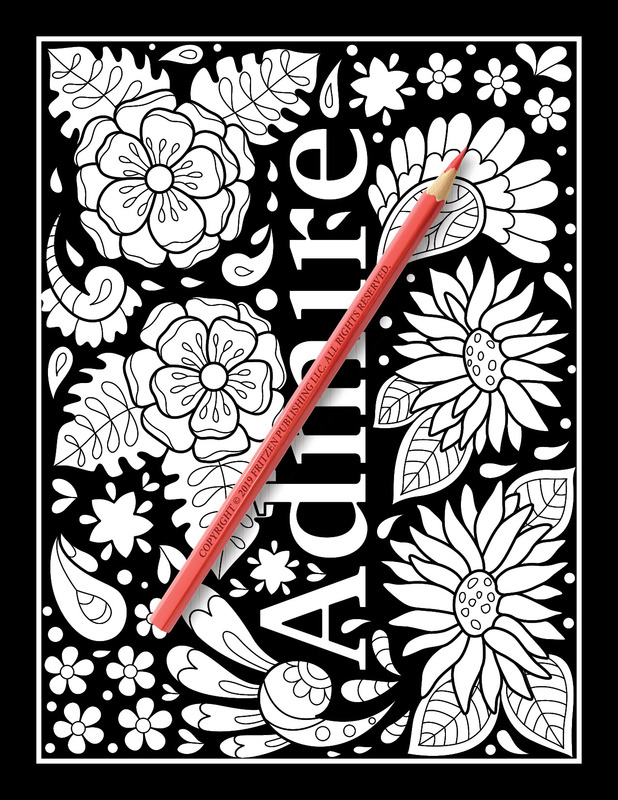 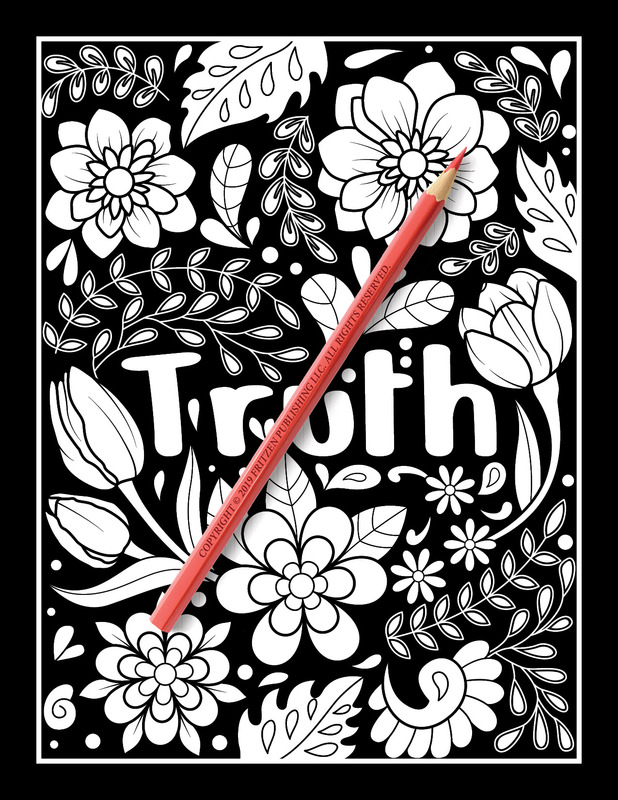 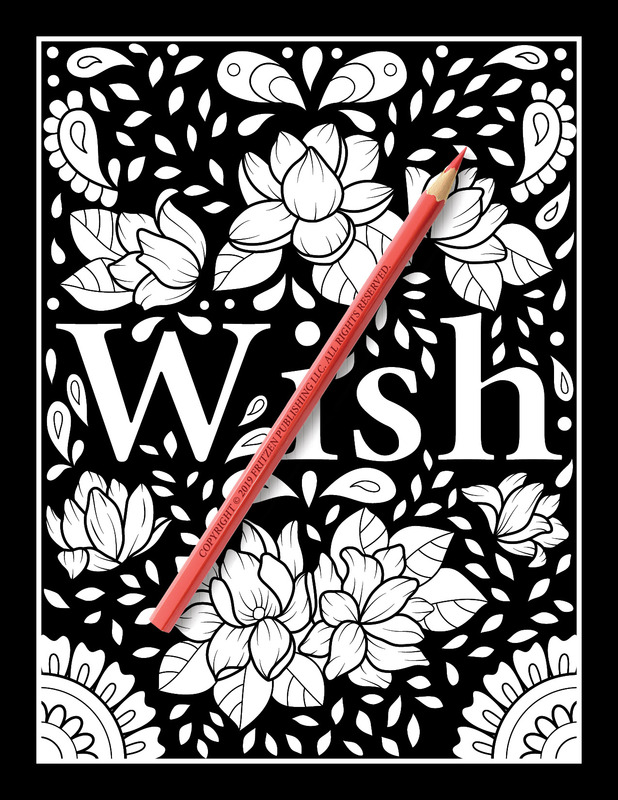 Enjoy this midnight coloring book from bestselling publishing brand, Jade Summer. 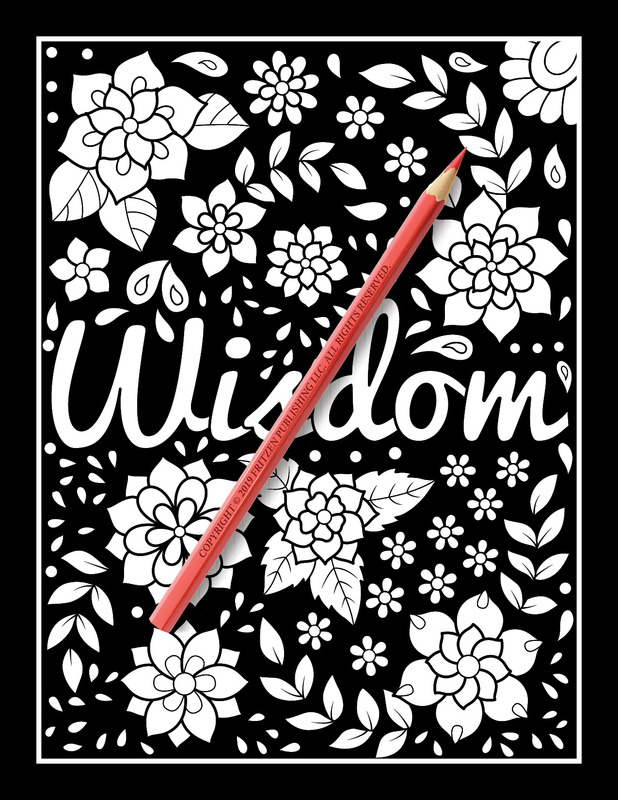 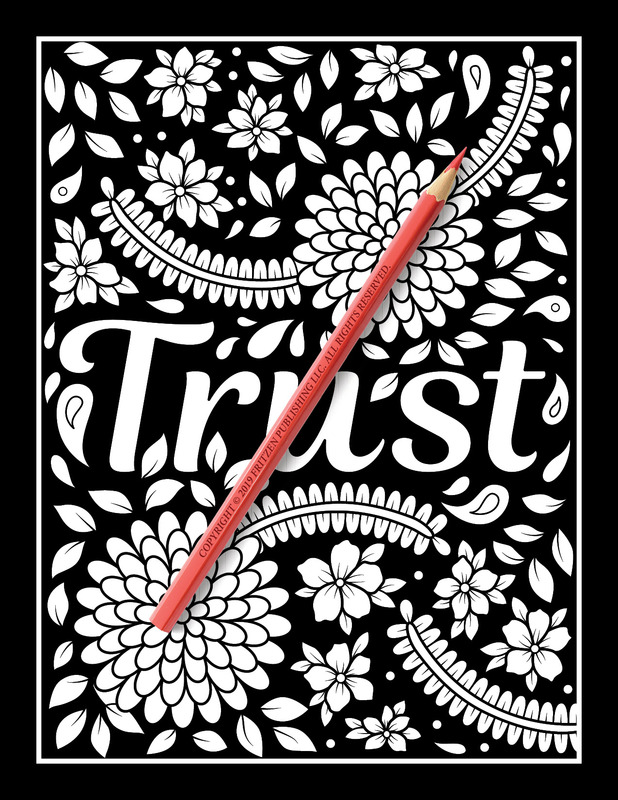 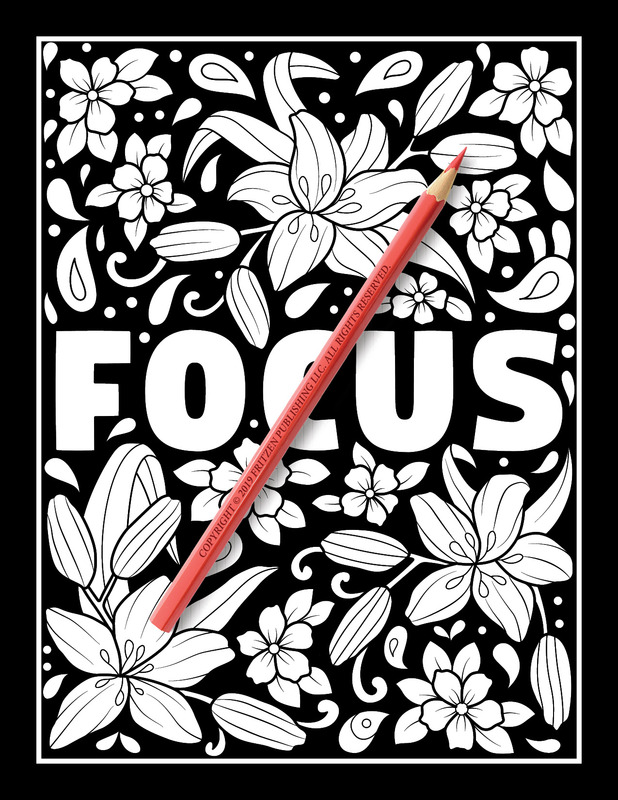 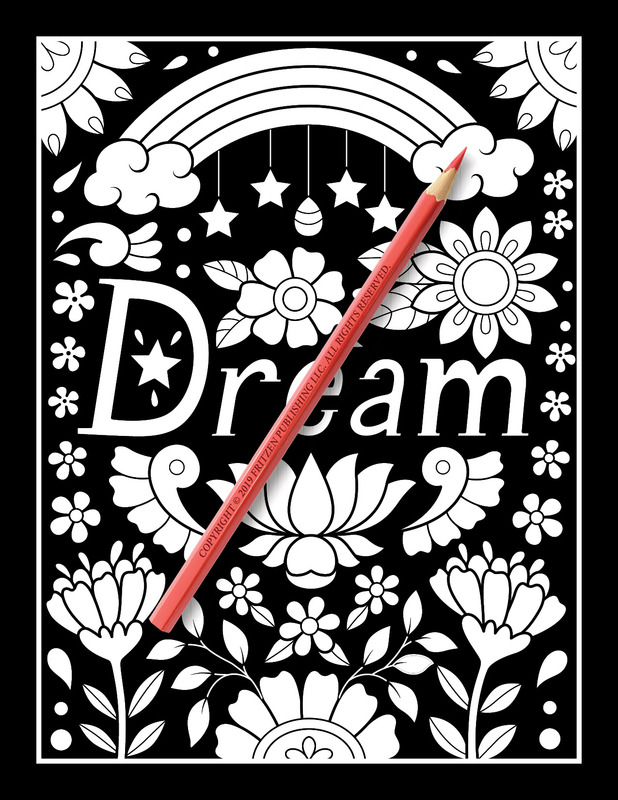 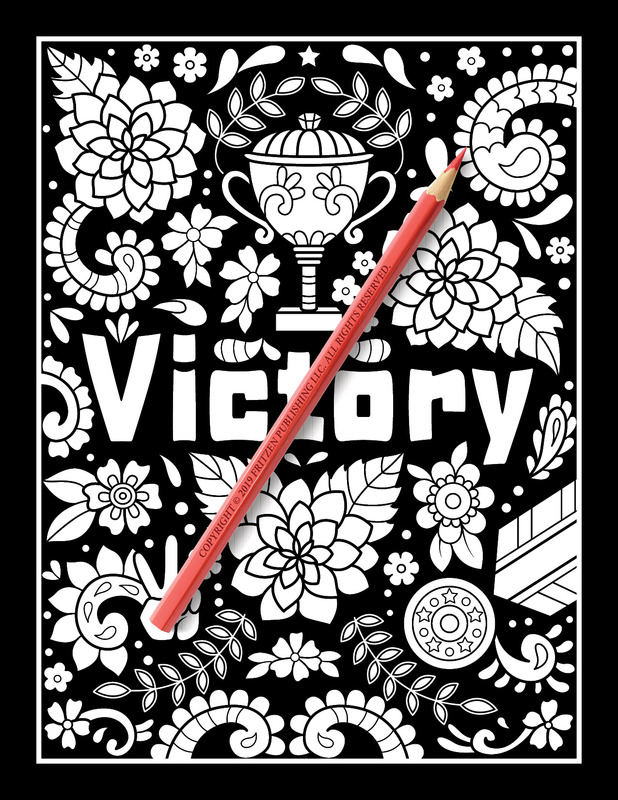 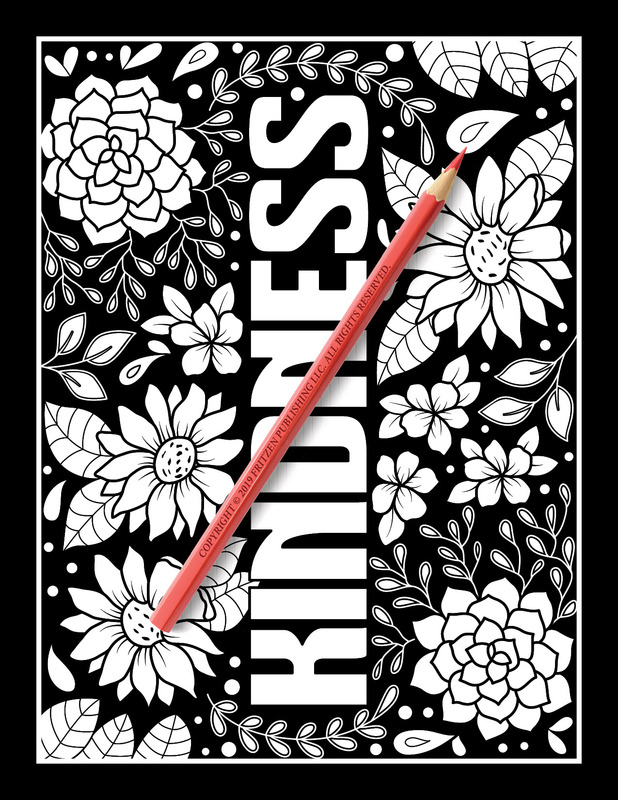 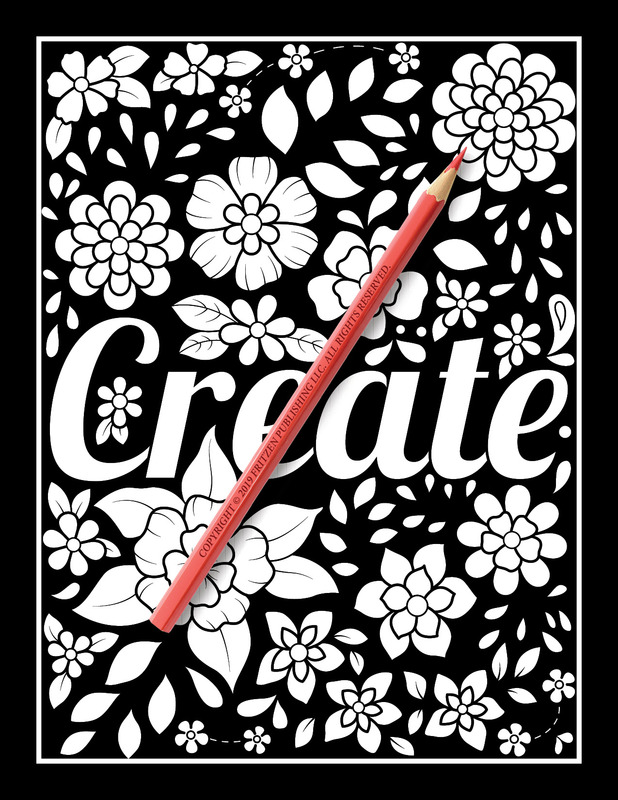 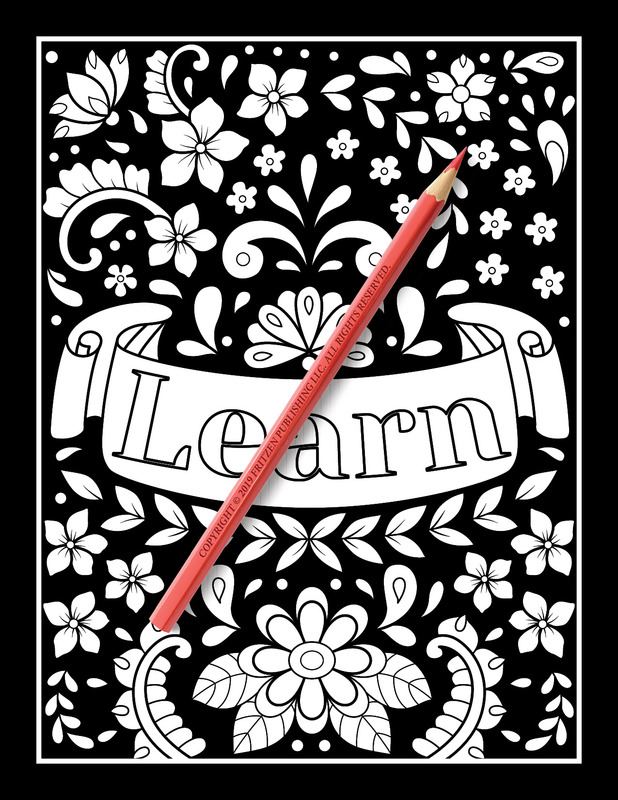 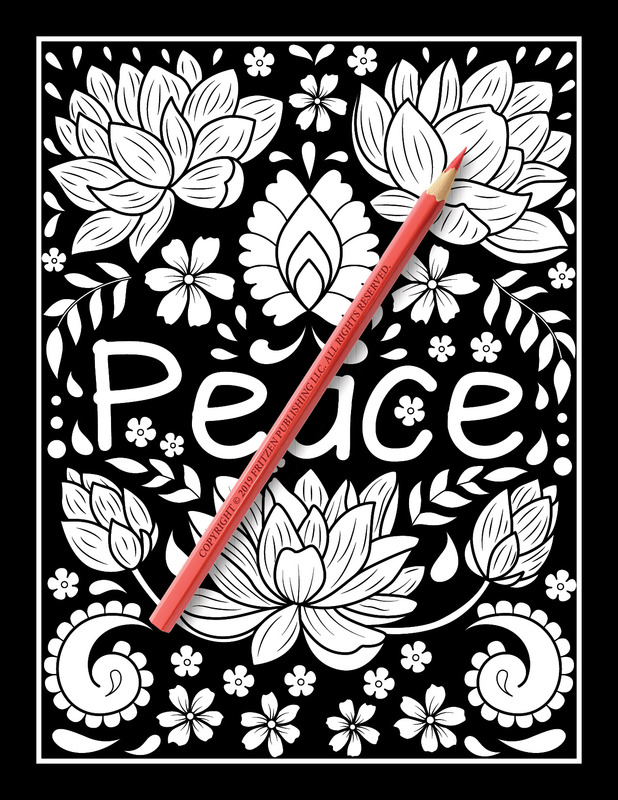 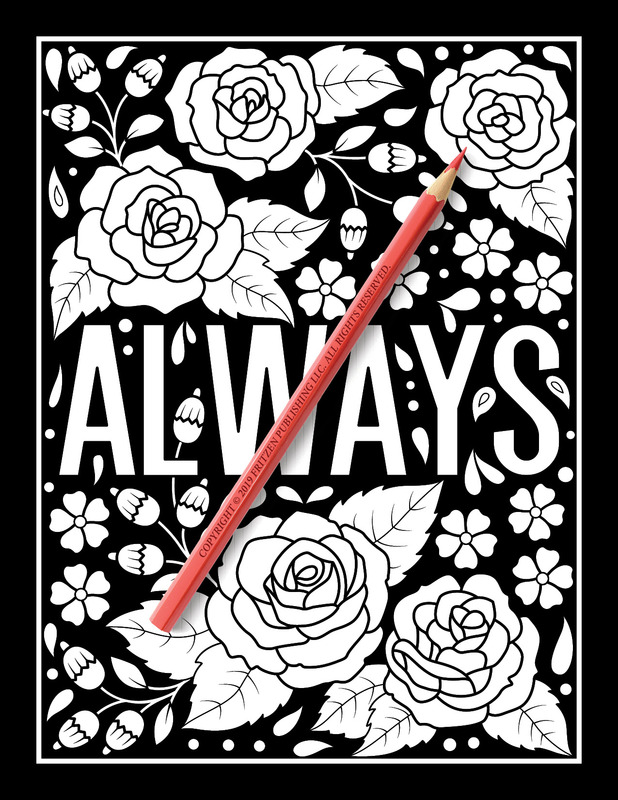 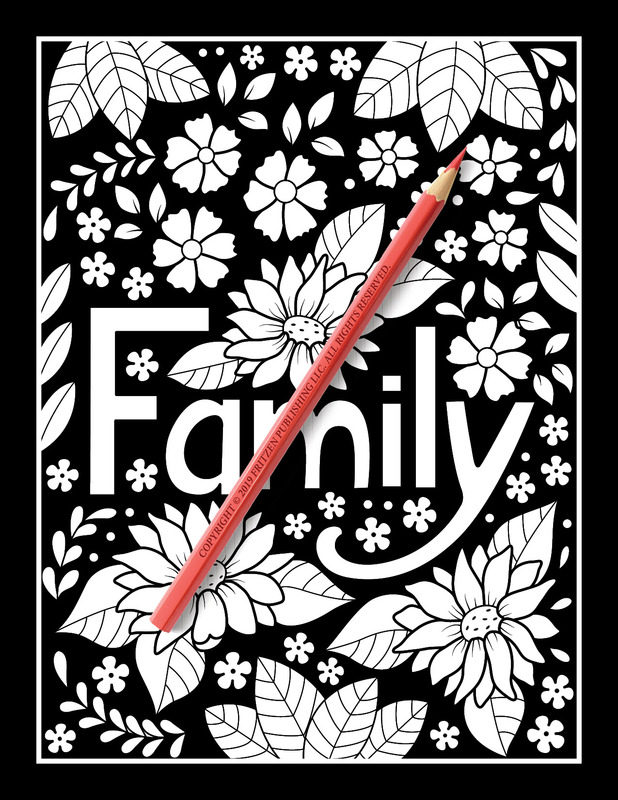 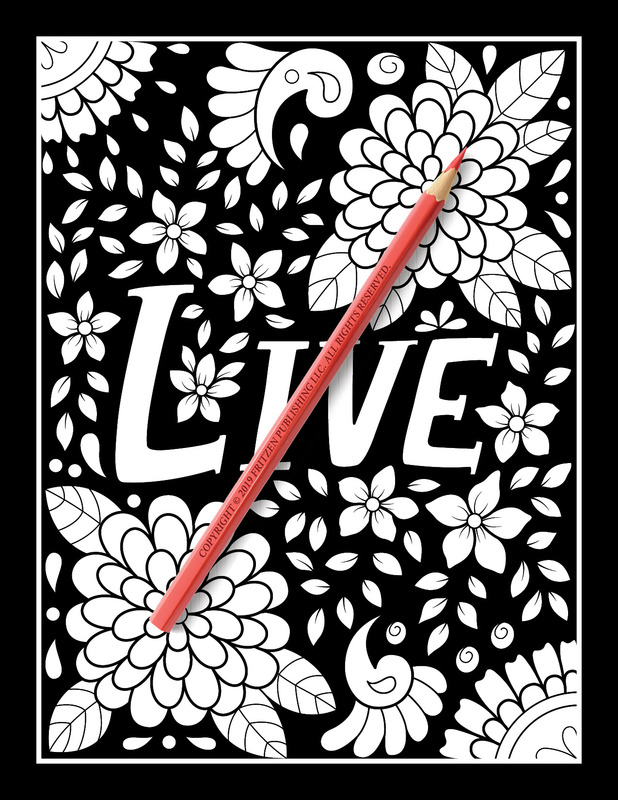 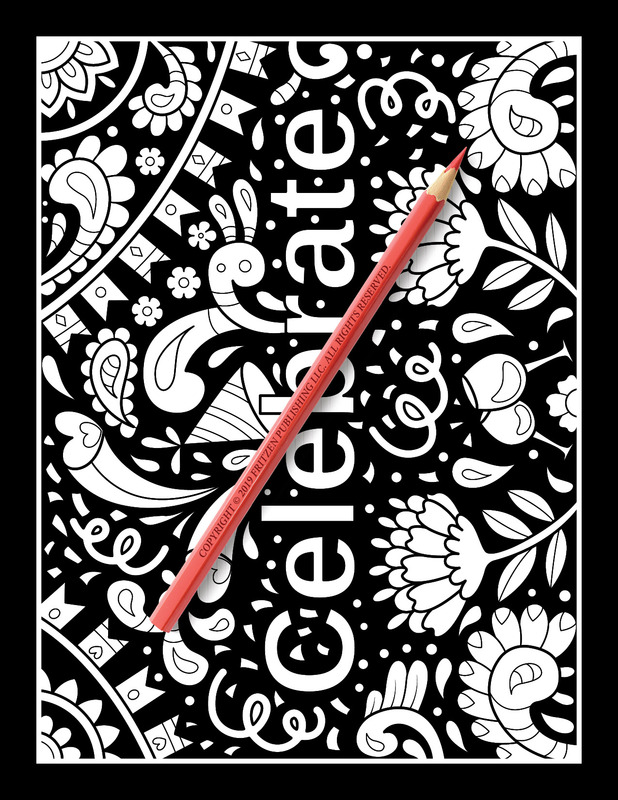 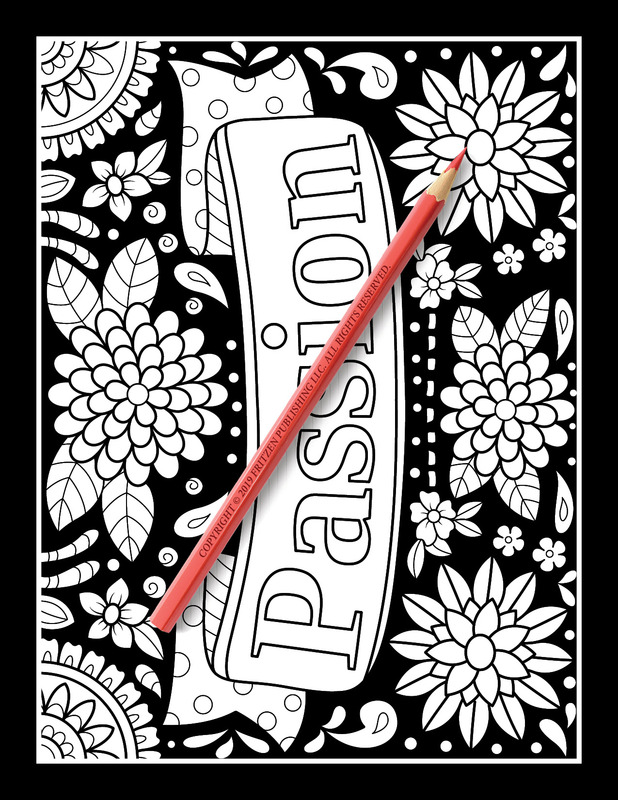 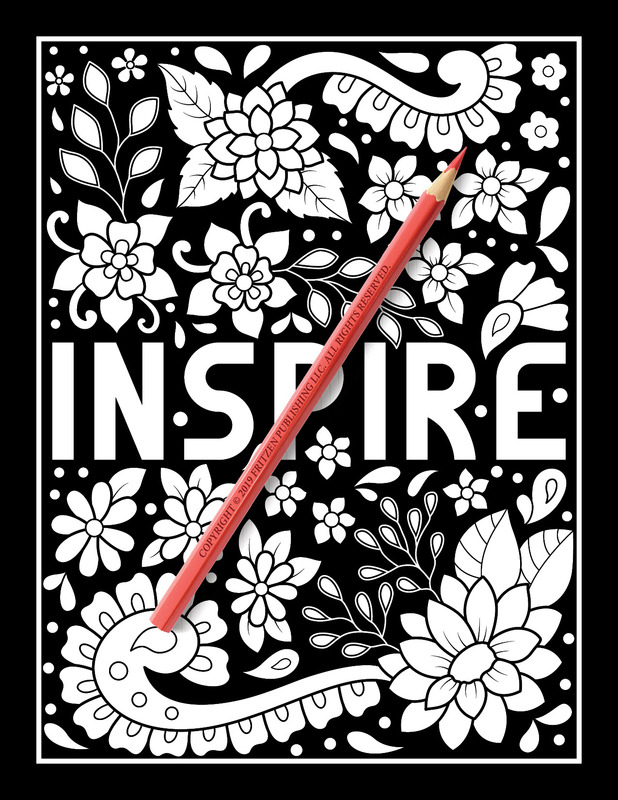 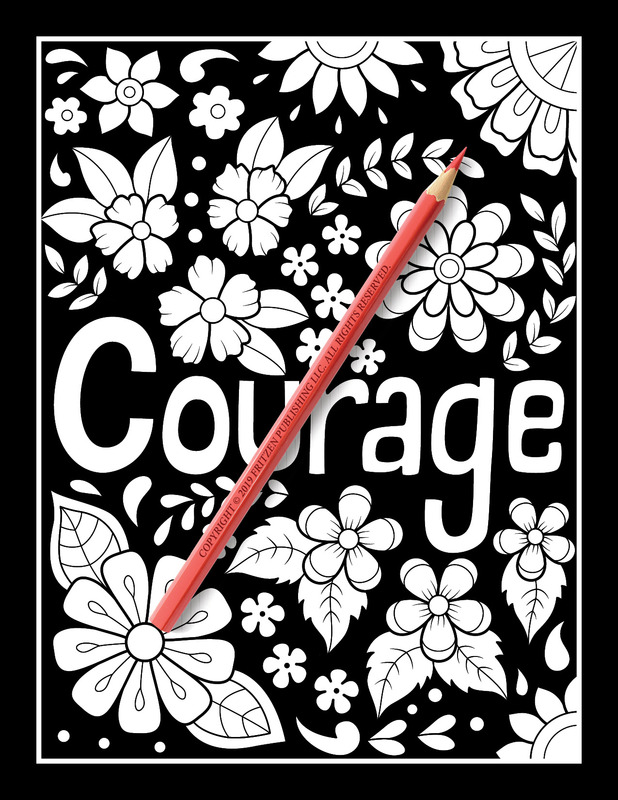 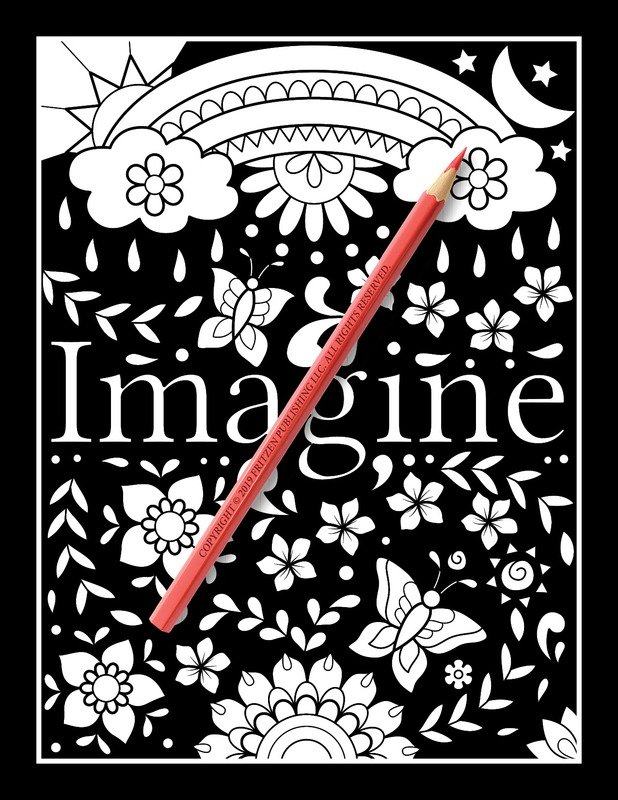 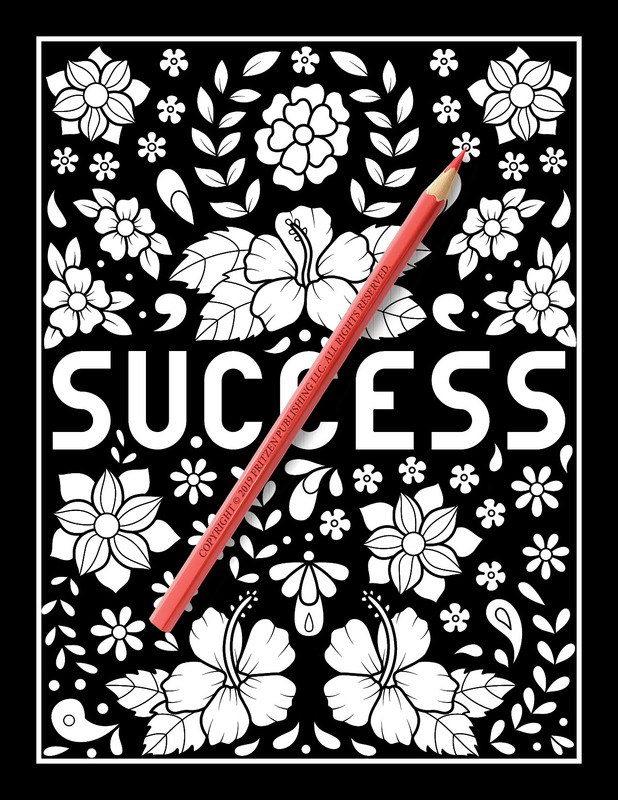 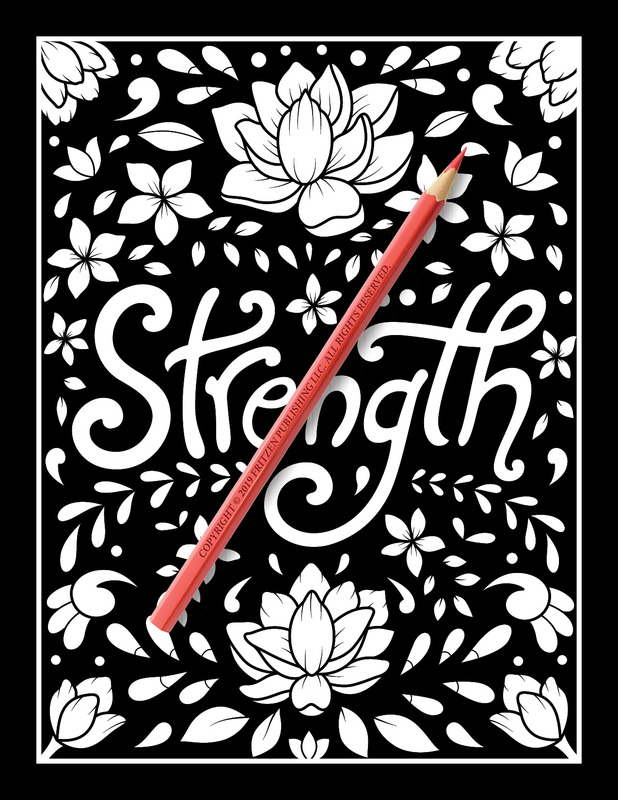 Our Inspirational Words – Midnight Edition combines easy-to-color artwork with black backgrounds to make your creations leap off the page. 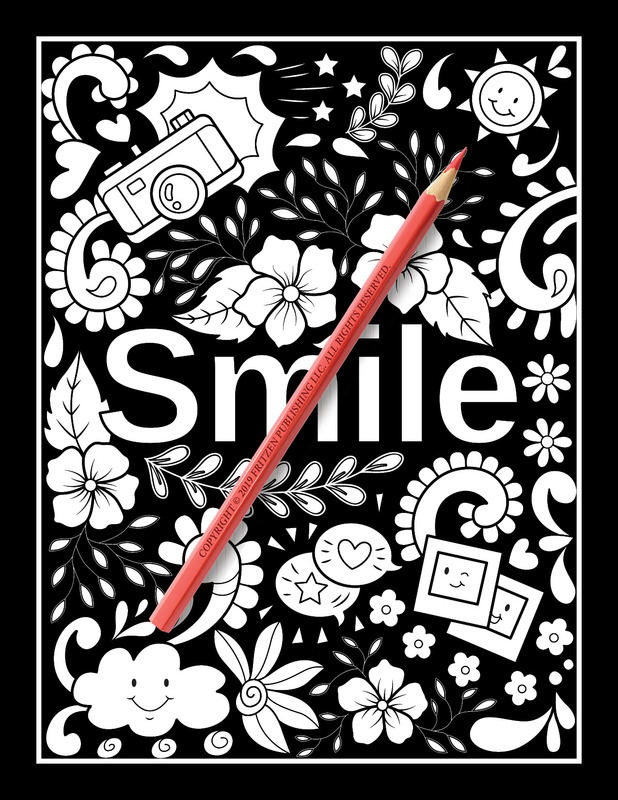 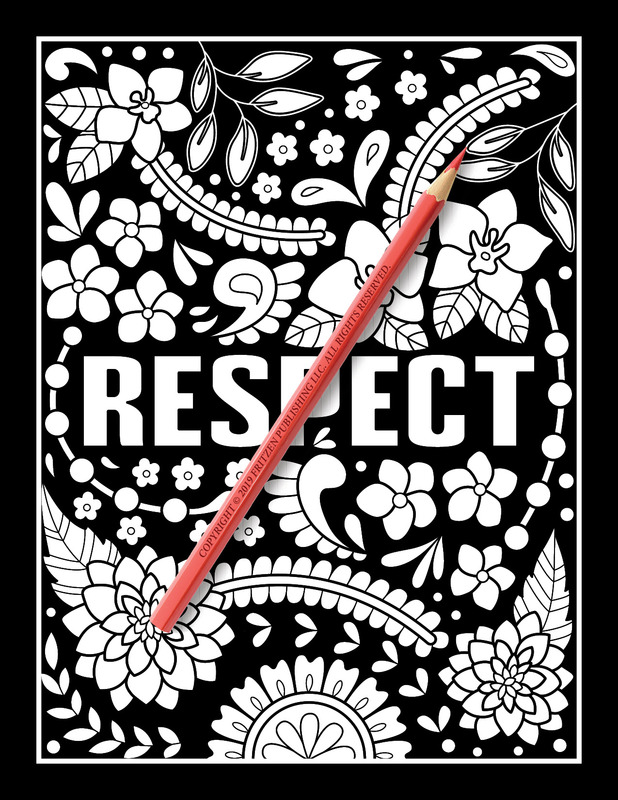 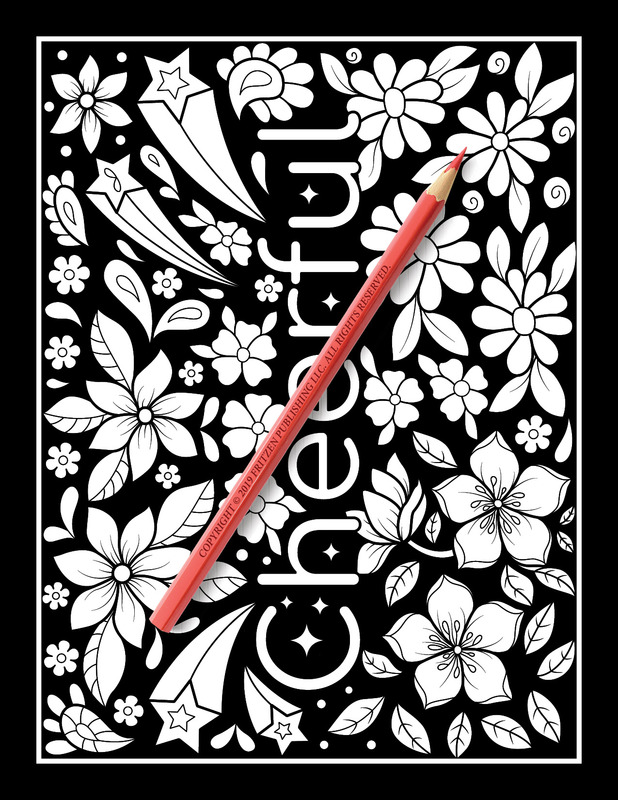 Each design combines a positive word with fun and adorable artwork. 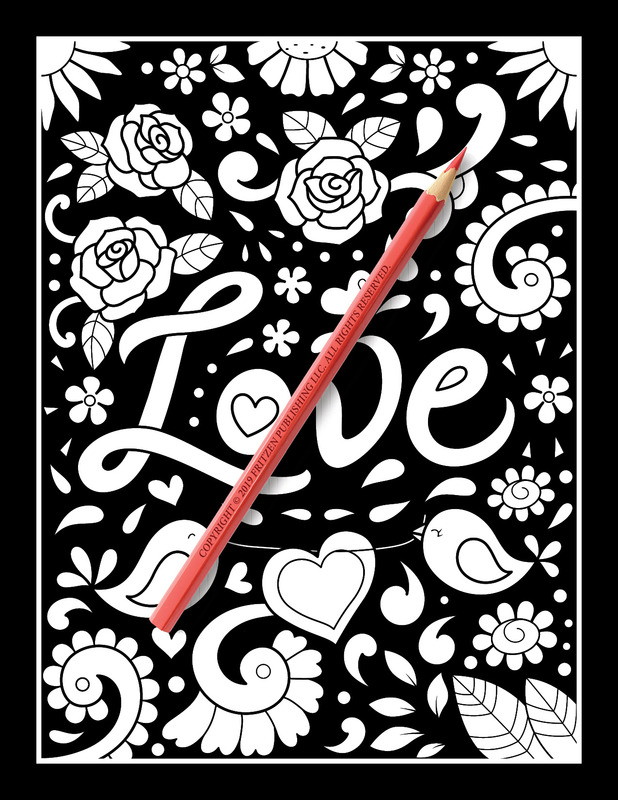 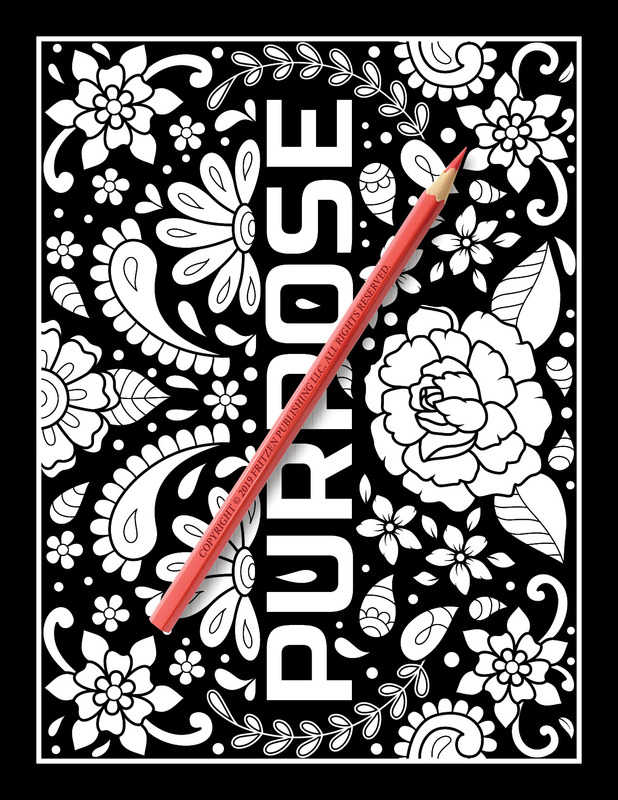 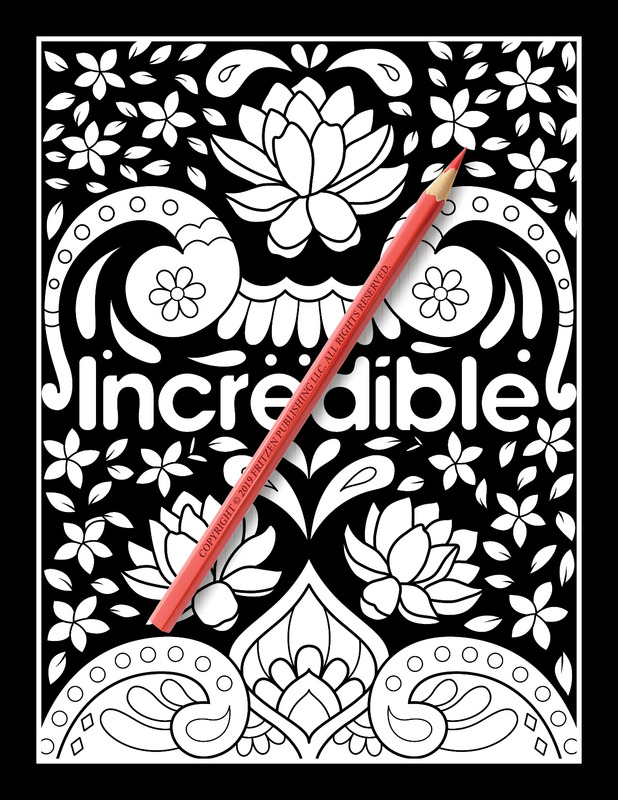 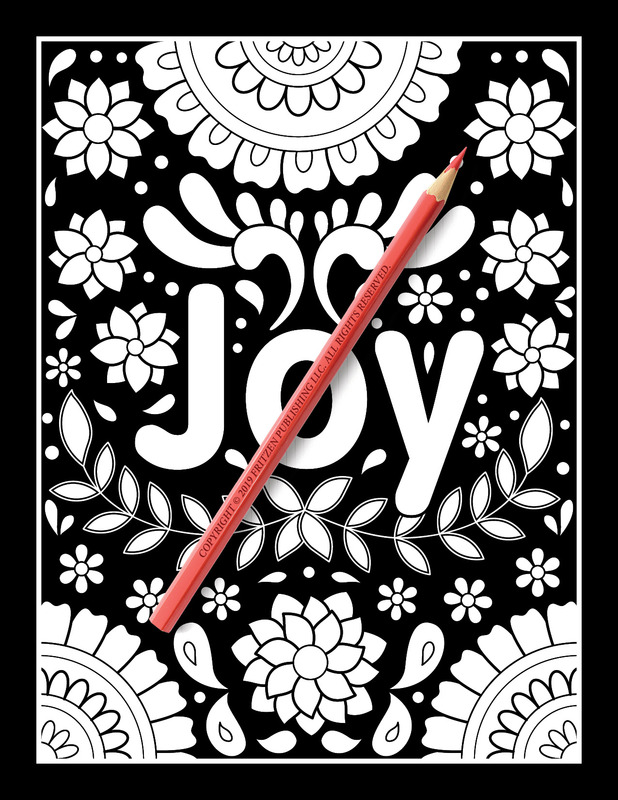 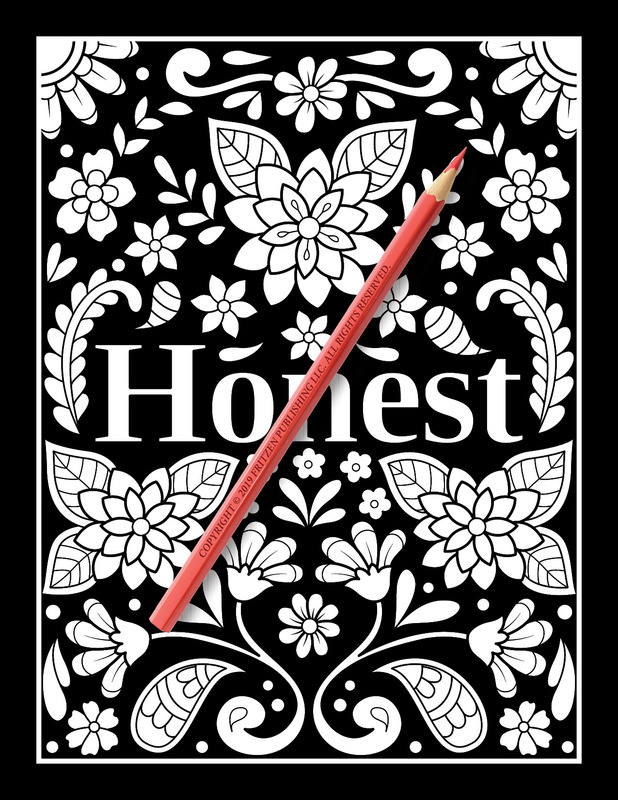 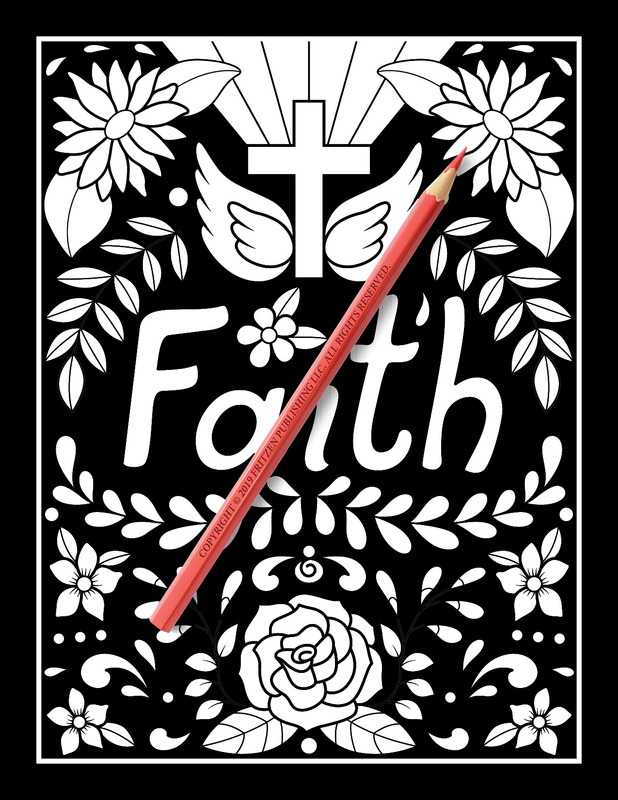 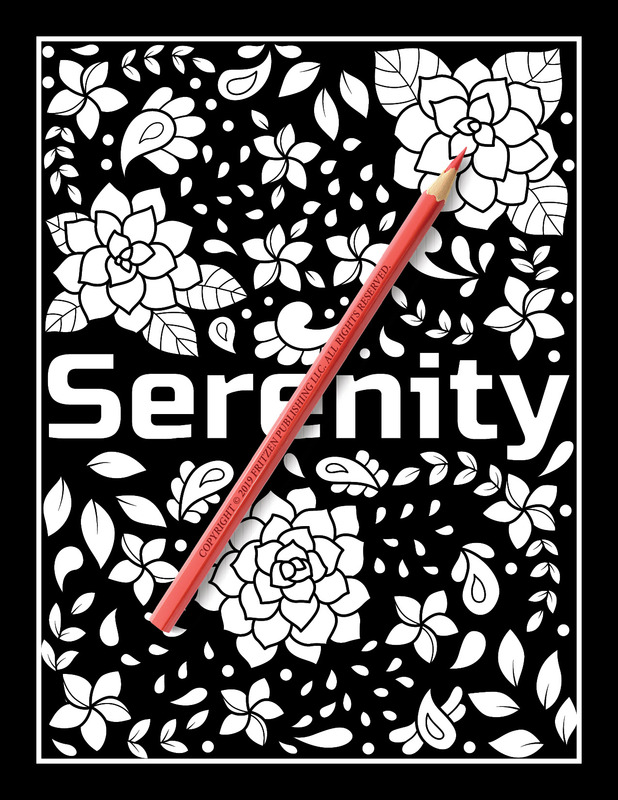 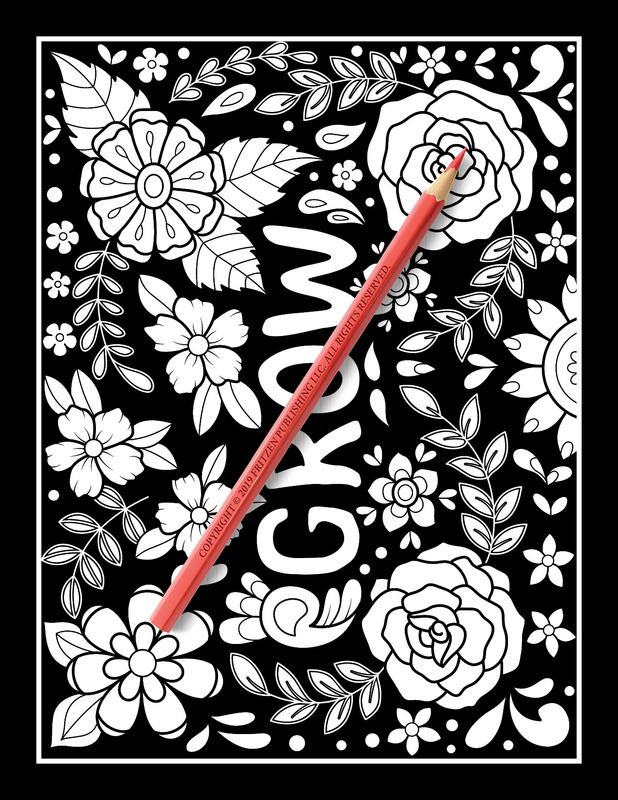 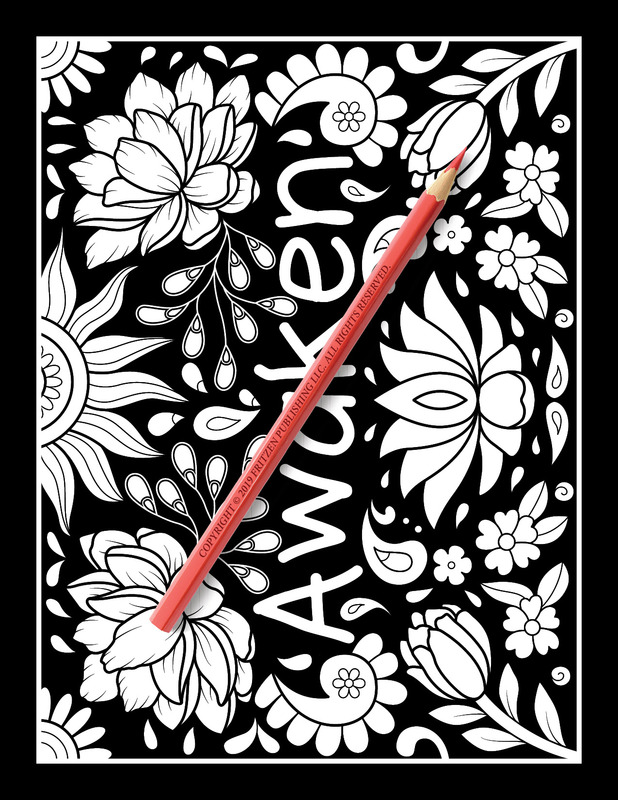 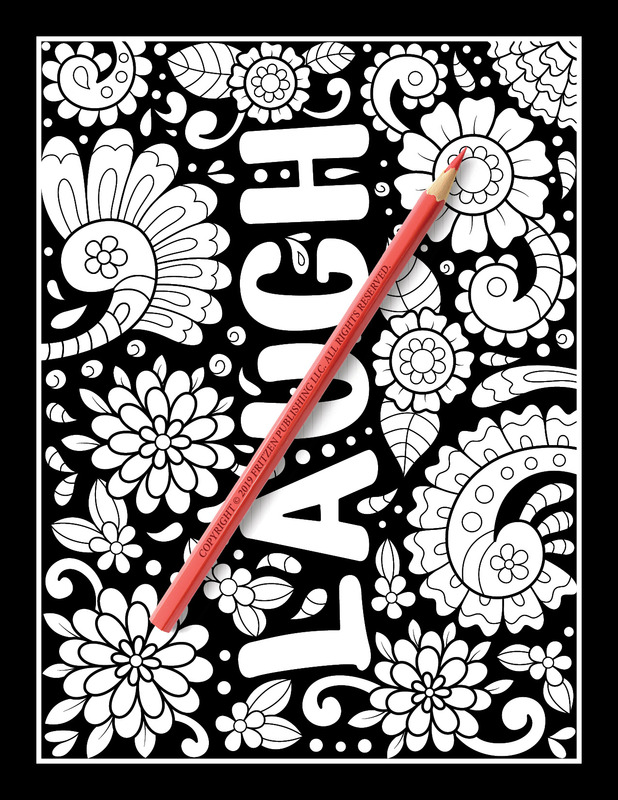 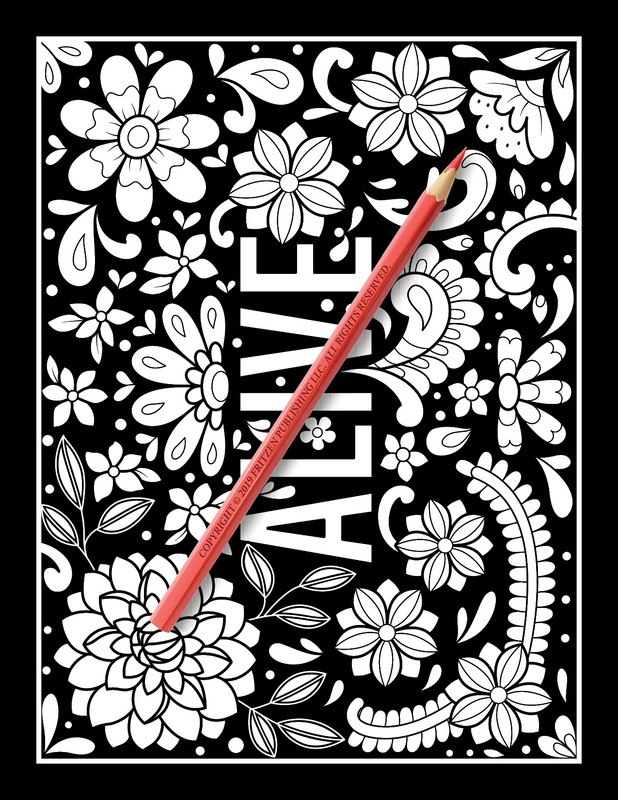 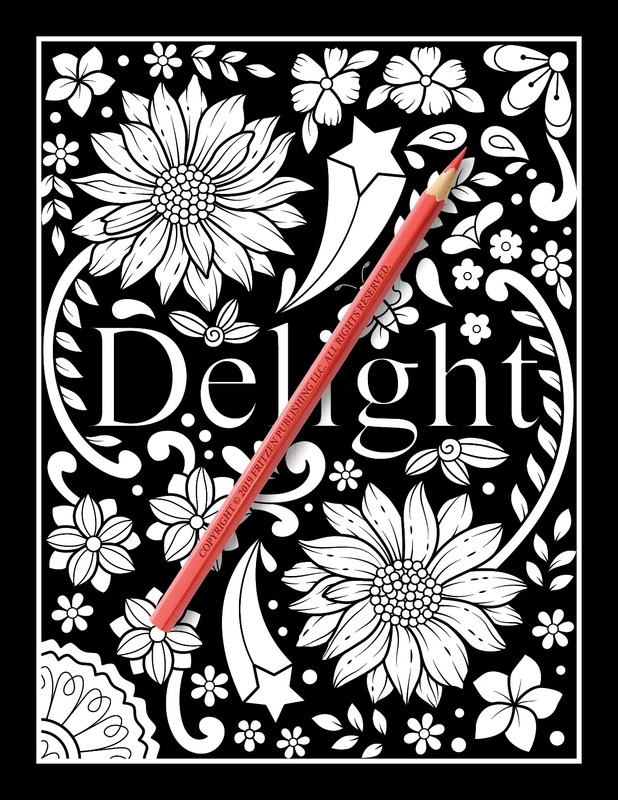 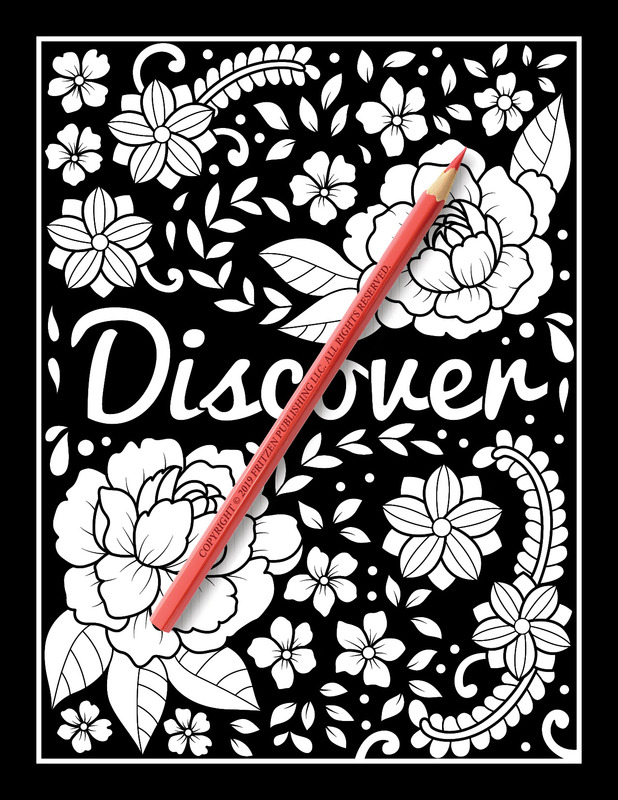 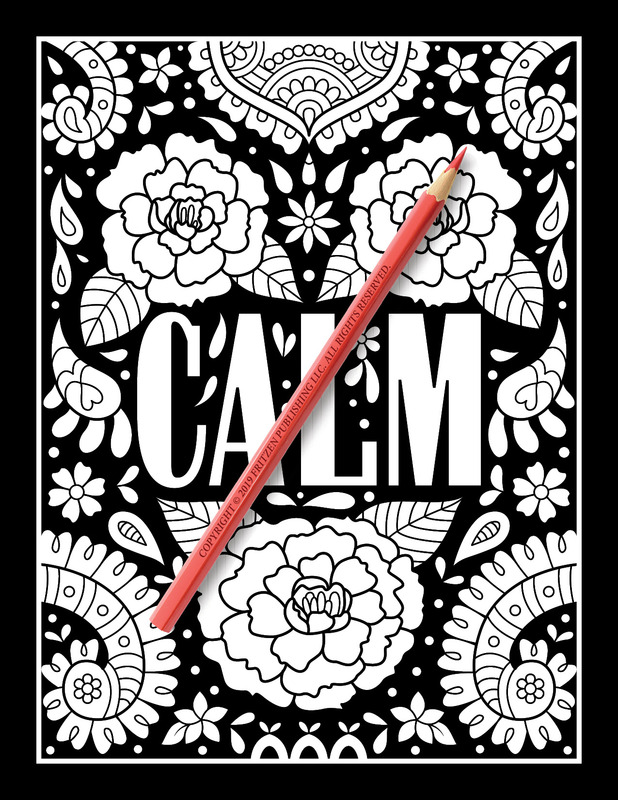 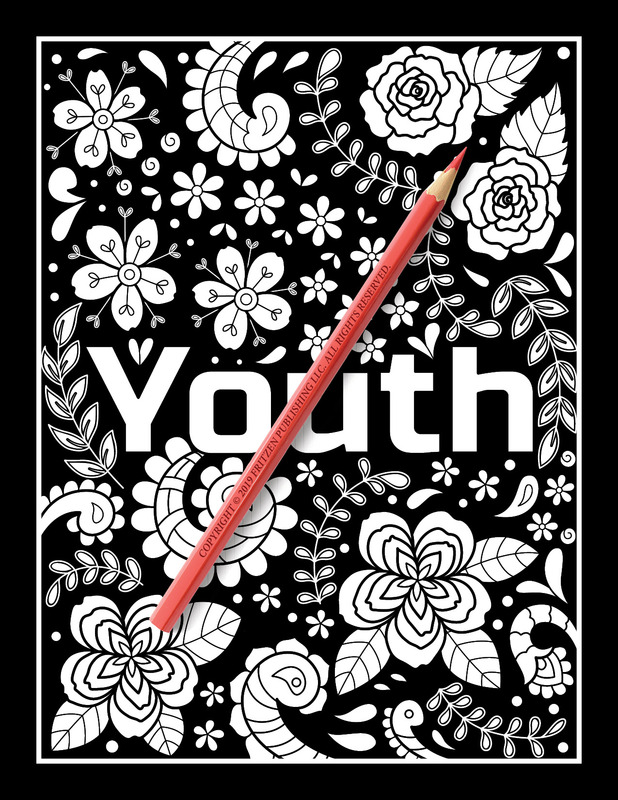 You get to color cute animals, beautiful flowers, and a variety of entertaining doodles! 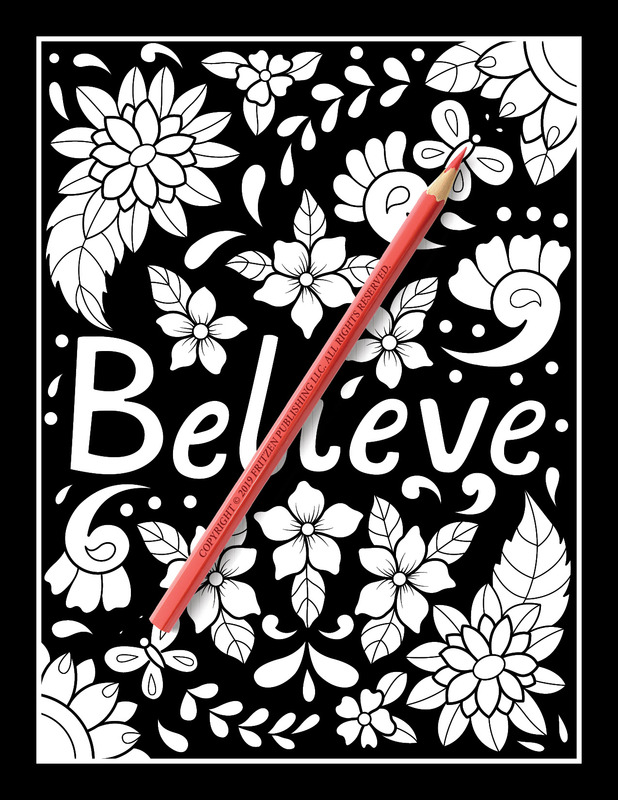 This book is a wonderful way to relax while encouraging positive thinking. 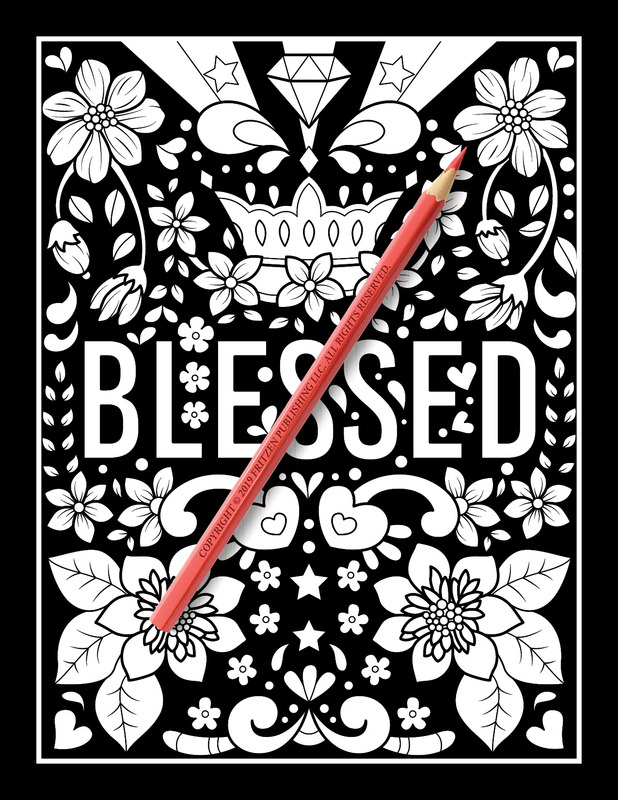 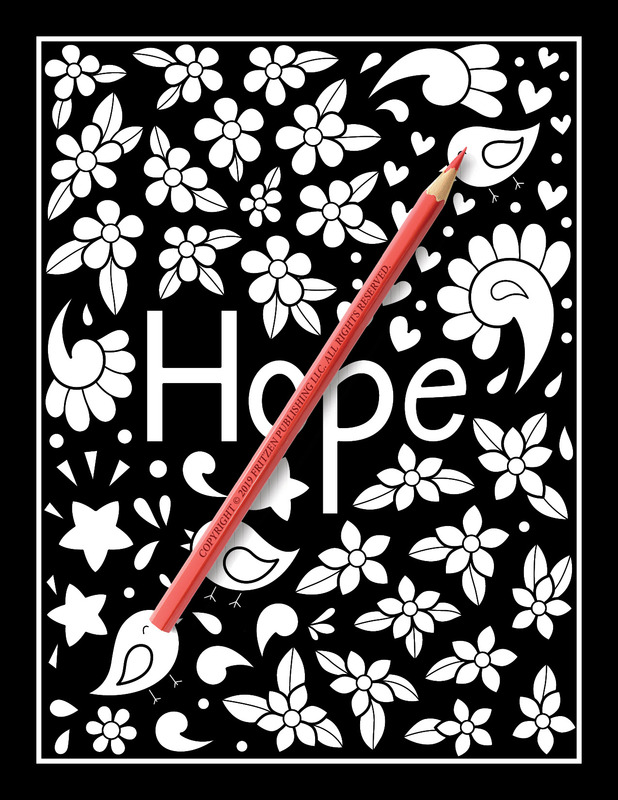 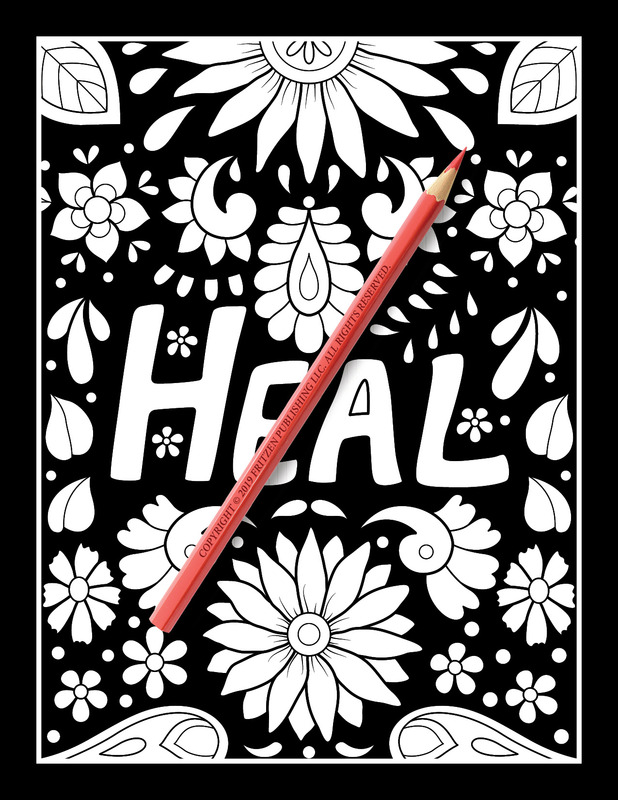 Each page is a new opportunity to focus on specific themes, such as “Love”, “Hope”, “Calm”, and “Blessed”. 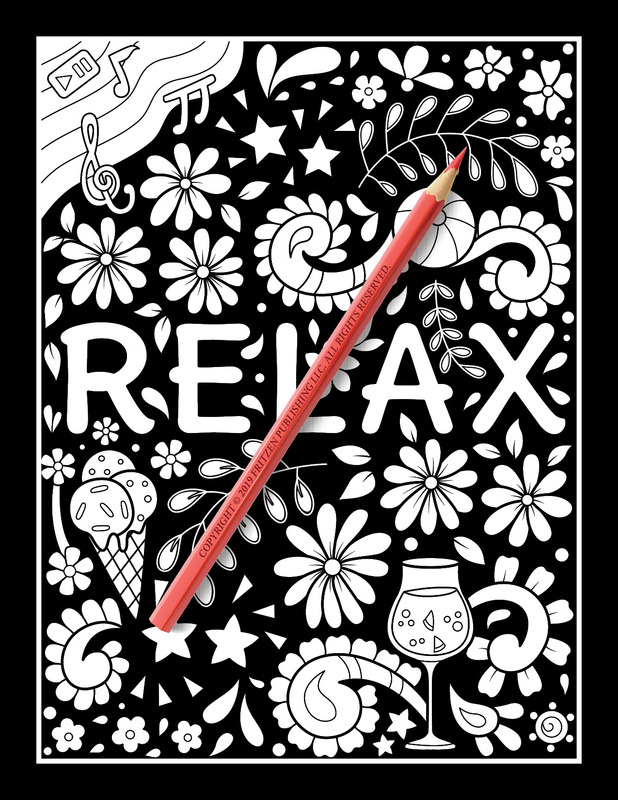 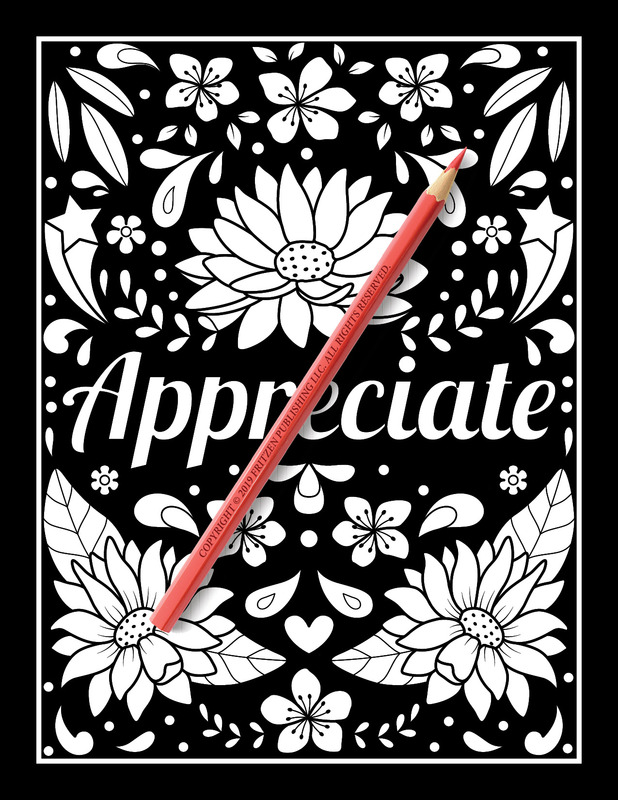 Relax with easy designs while you show gratitude for the past and look optimistically into the future!